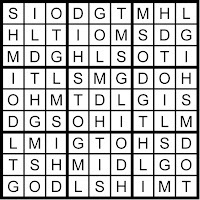 Perhaps I will," said Tom with all his might. 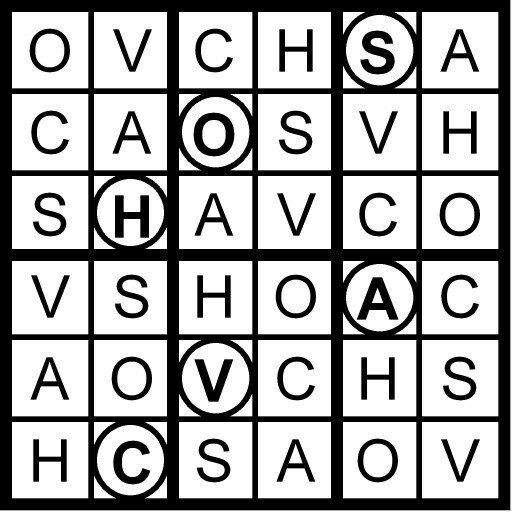 This state entered the union on 4/30/1812, the 18th state to join the union. 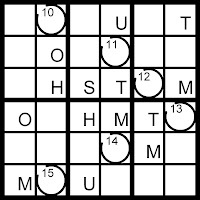 Yesterday’s Classic Word Sudoku puzzle was based on the word SYMBOLIZE. 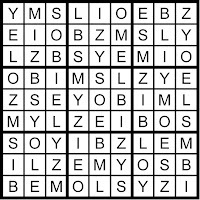 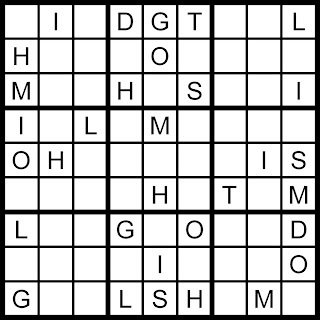 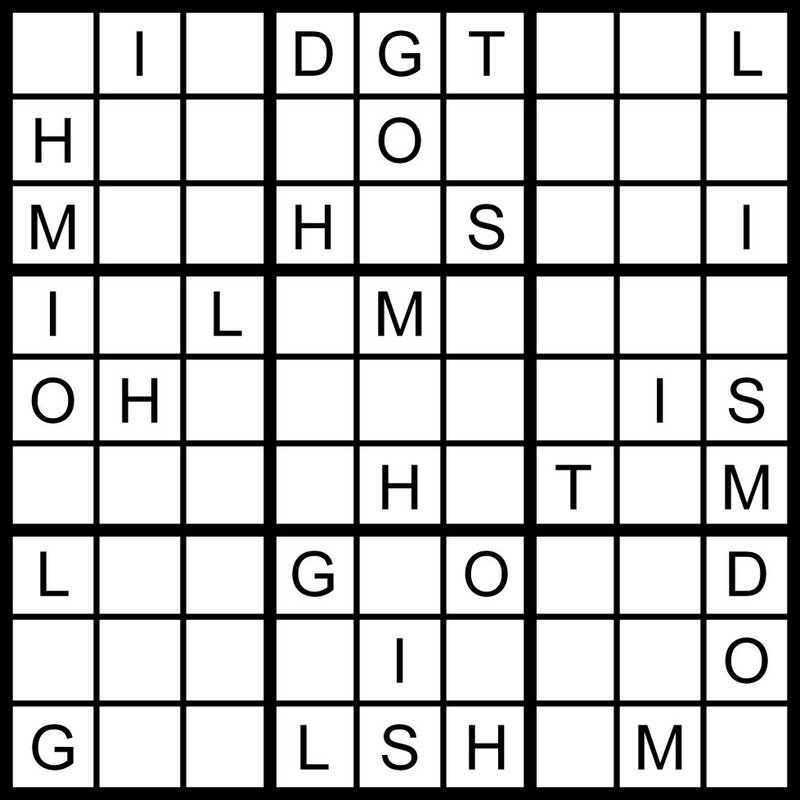 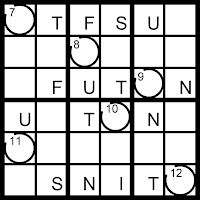 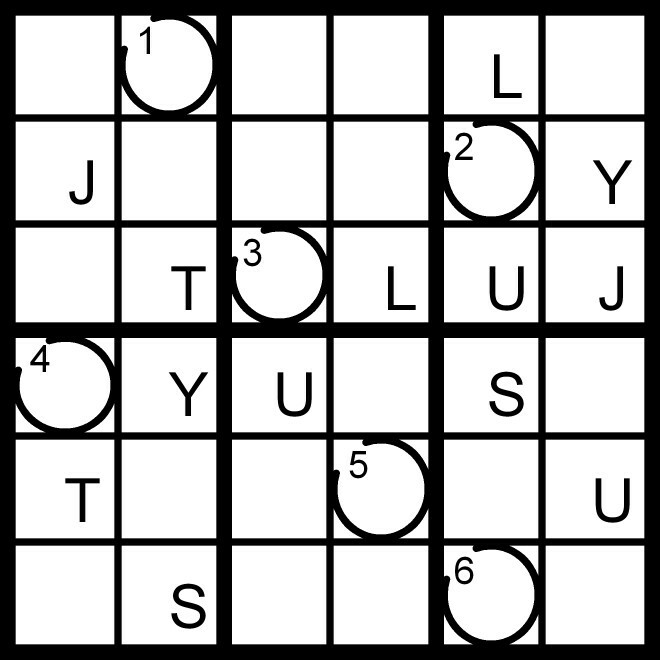 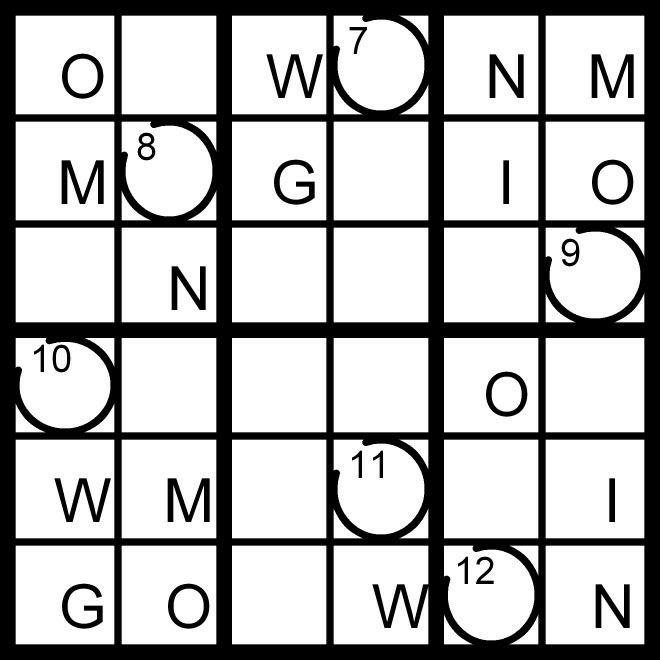 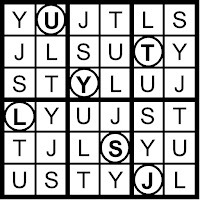 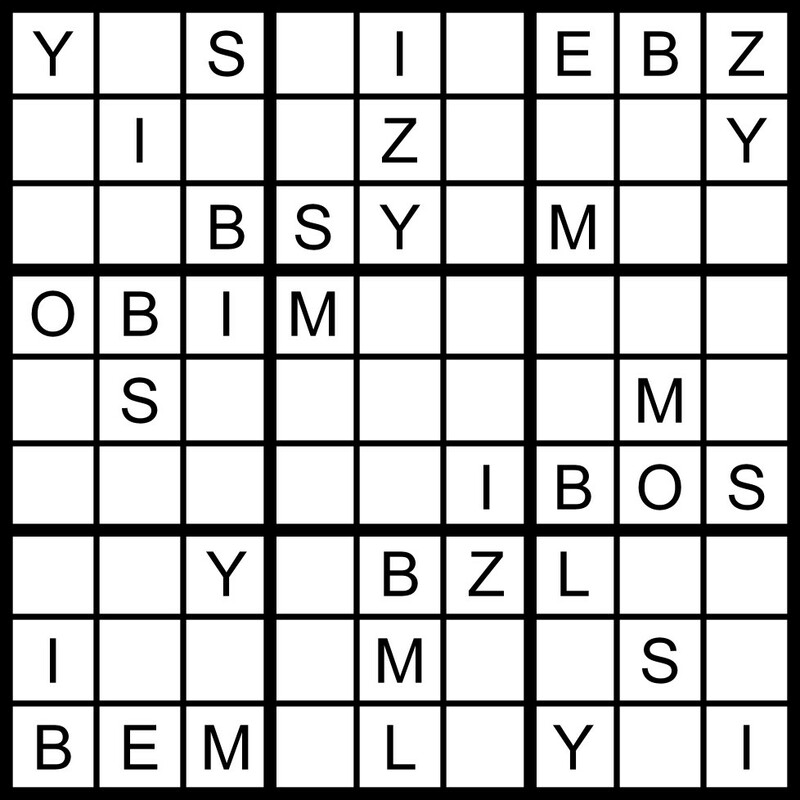 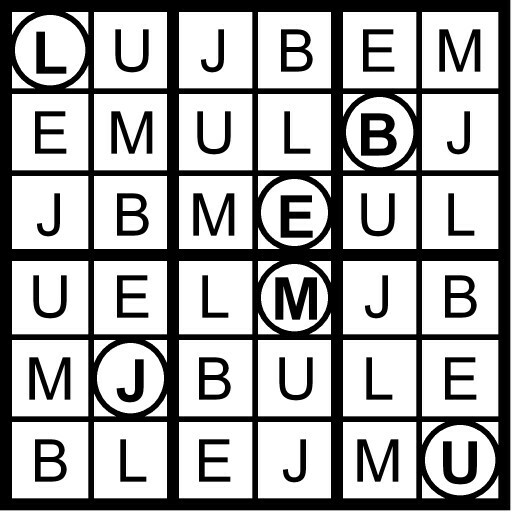 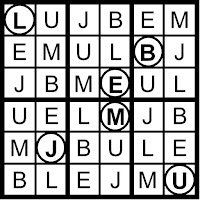 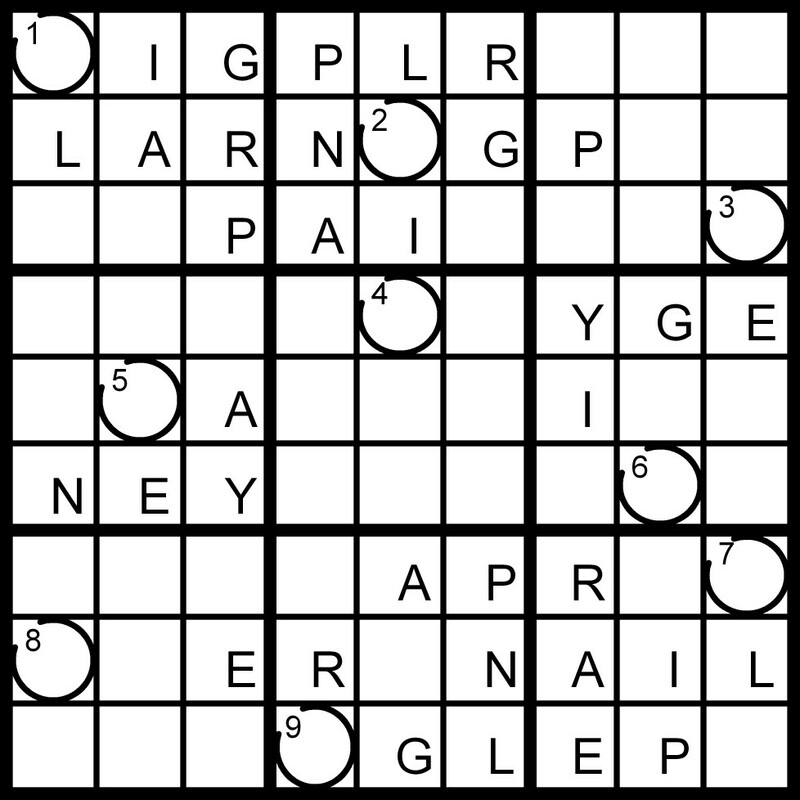 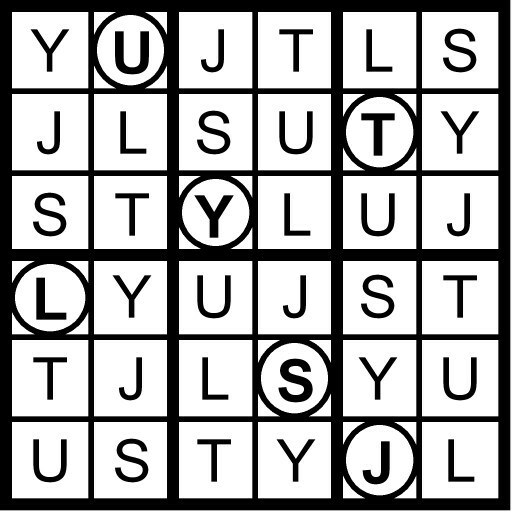 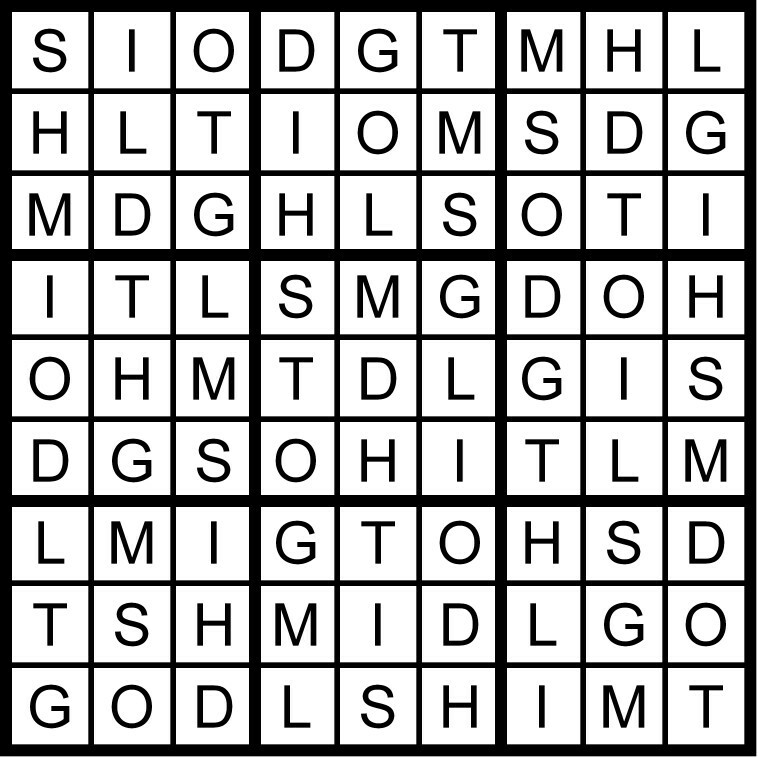 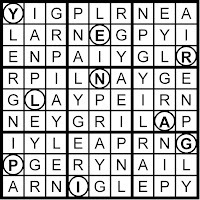 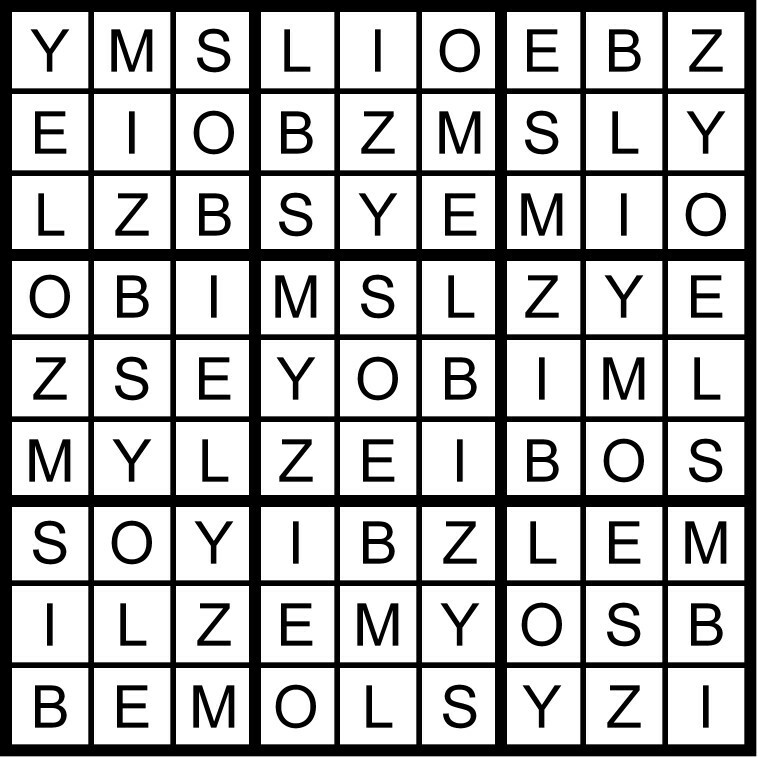 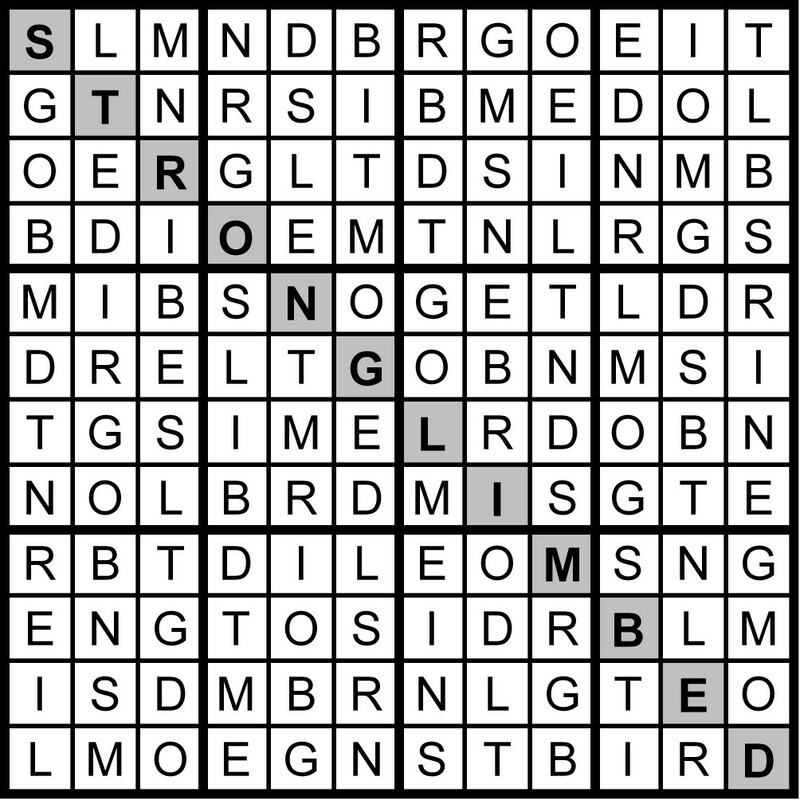 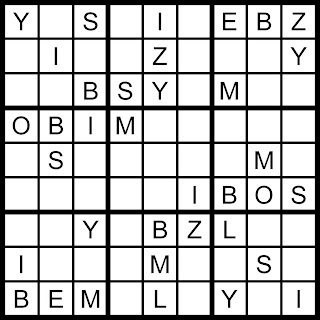 Today’s 9x9 Classic Word Sudoku puzzle is based on the word SYMBOLIZE. 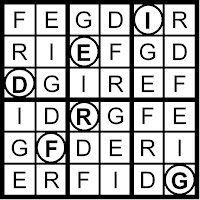 A President of the United States was born on this day in 1758. 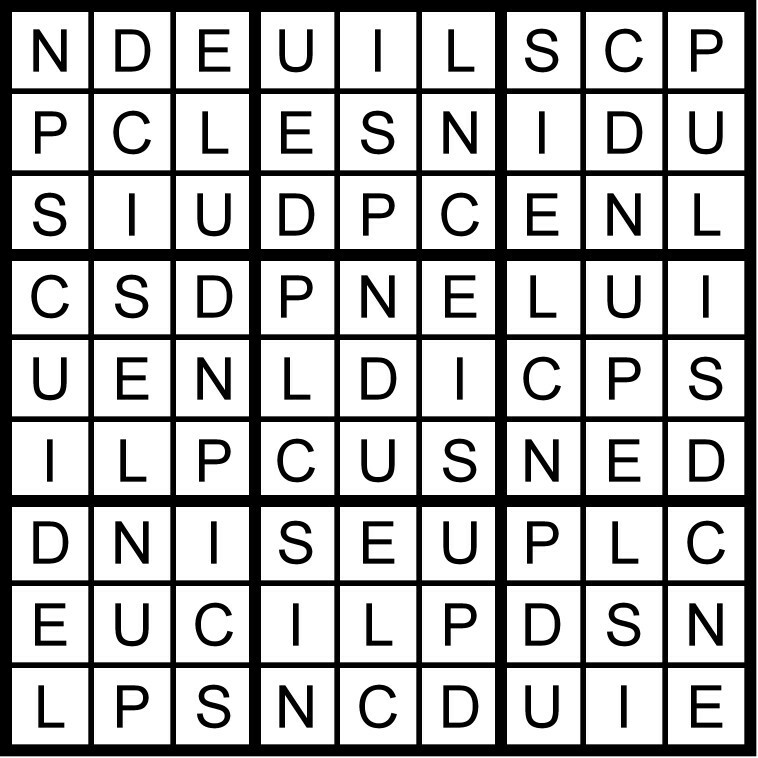 He was 58 when he was inducted into office as the 5th President. 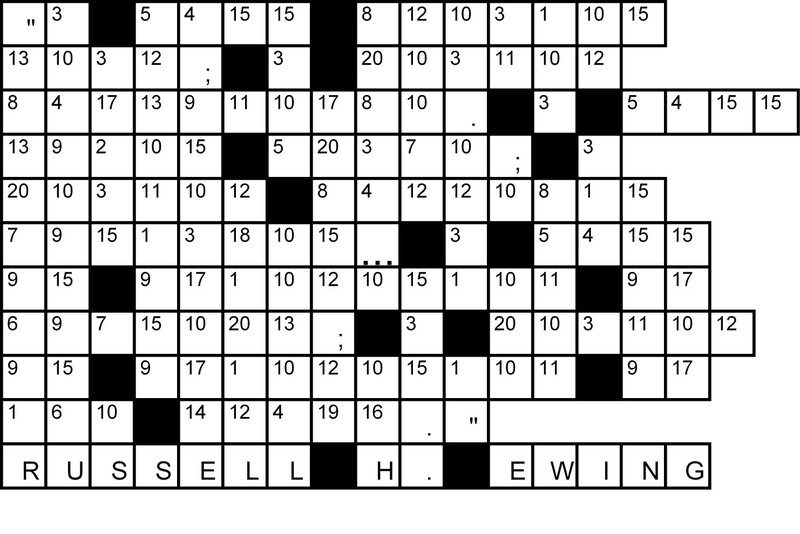 Yesterday’s Qudoku puzzle set presented a quote comes from British Journalist Russell Ewing. 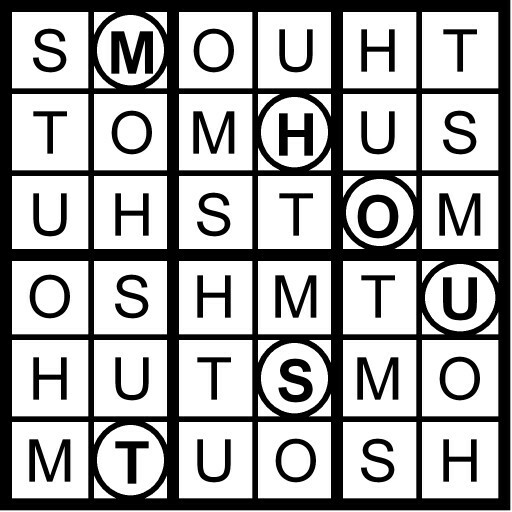 This state entered the union on 4/28/1788, the 7th state to join the union. 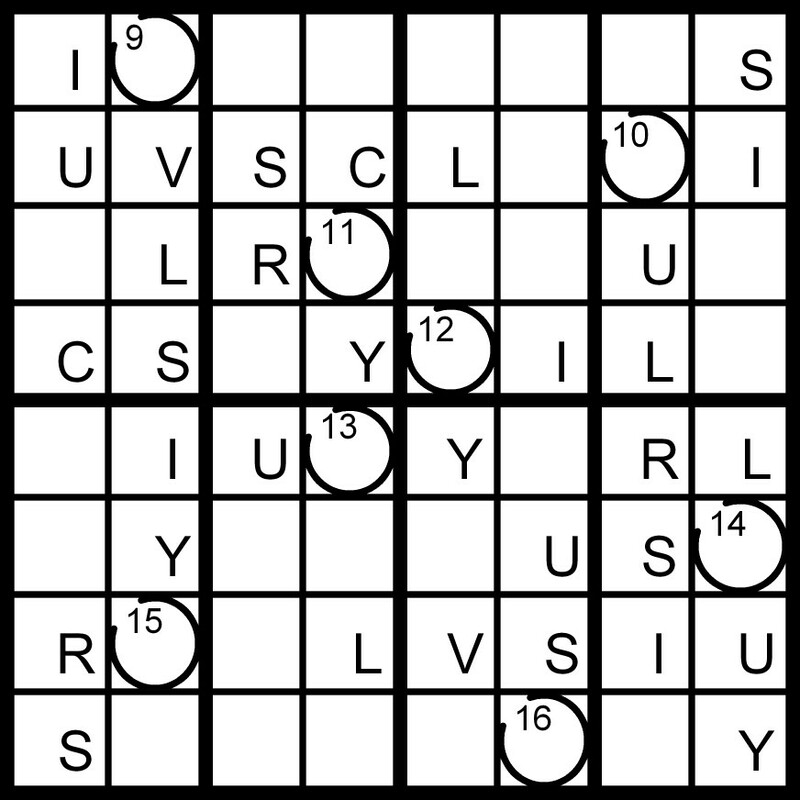 Yesterday’s Classic Word Sudoku puzzle was based on the word INSCULPED. 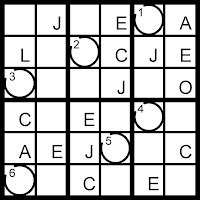 A President of the United States was born on this day in 1758. 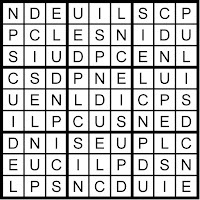 He was 58 when he was inducted into office as the 5th President. 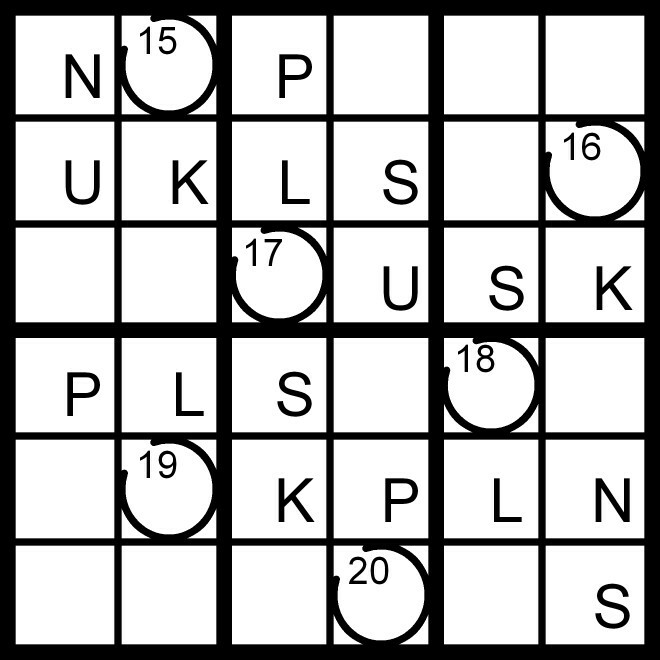 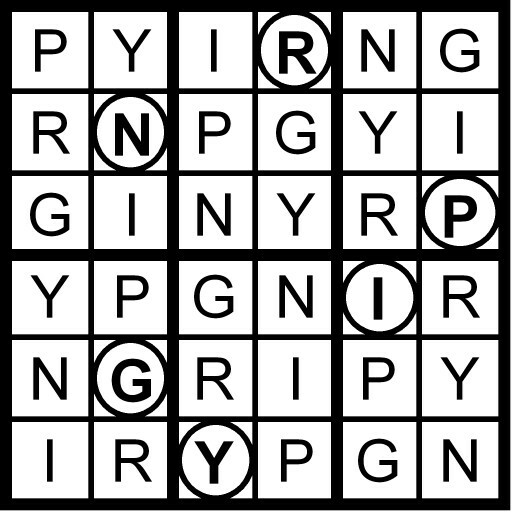 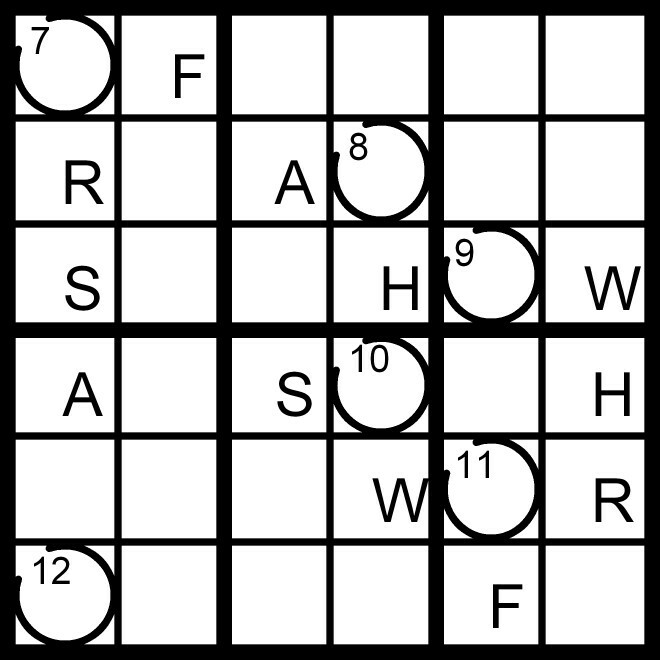 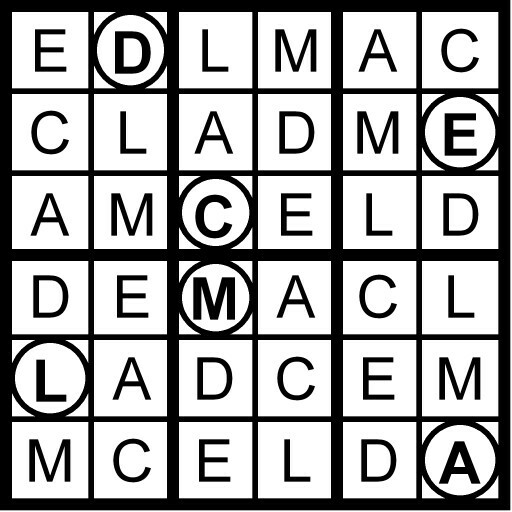 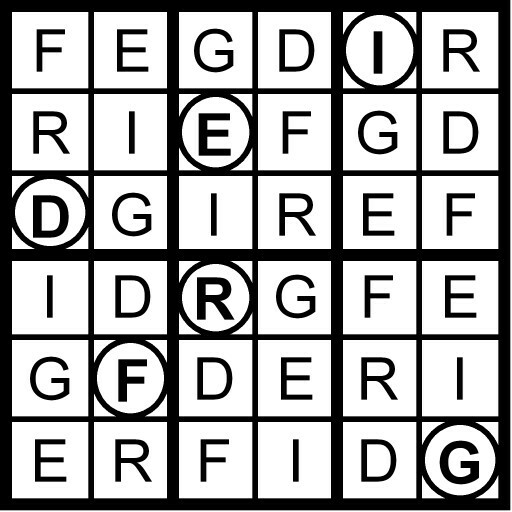 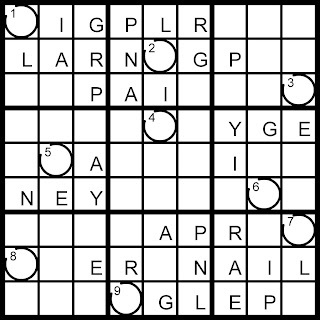 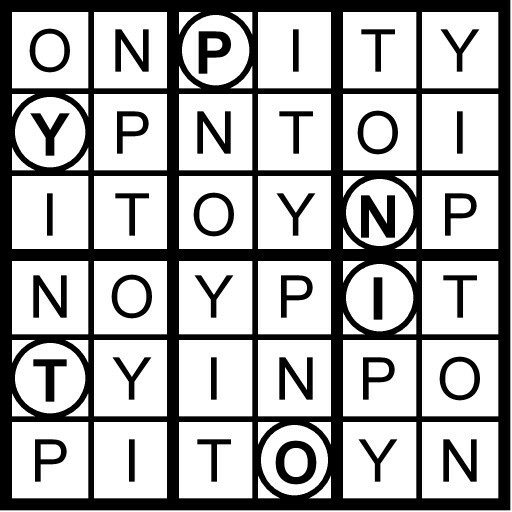 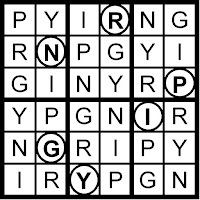 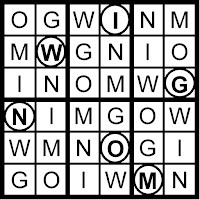 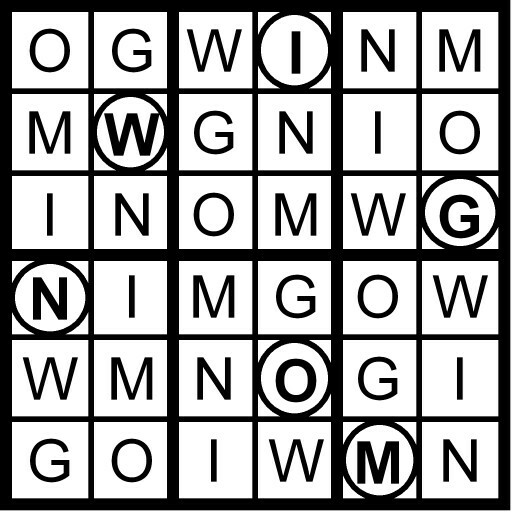 Solve the Word Sudoku puzzles below to determine this President’s name and place of birth. 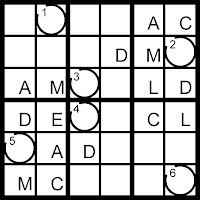 Each month on the 28th of the month, I’ll present a quote from an historical figure in the form of a Qudoku puzzle set—my name for a variety of Word Sudoku puzzle I created that pairs puzzles with a quote grid. 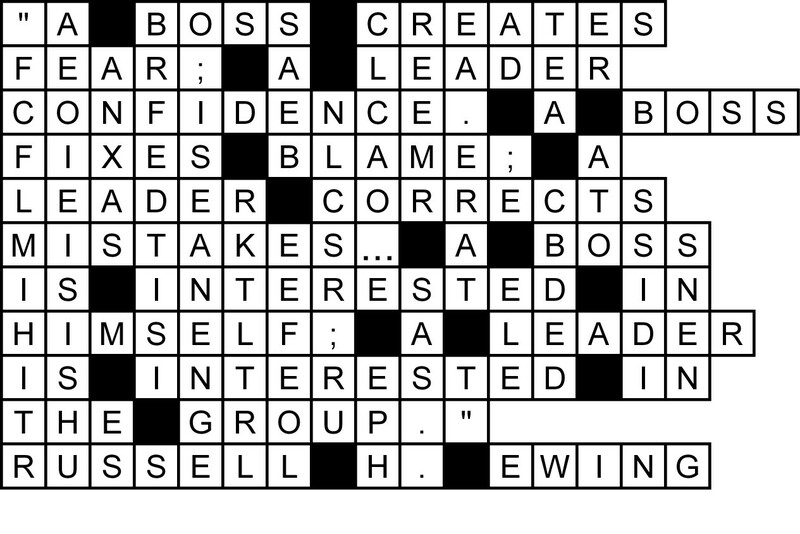 This month’s quote comes from British Journalist Russell H. Ewing (1885-1976). 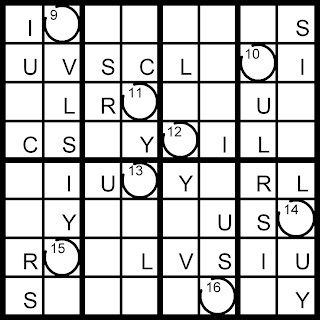 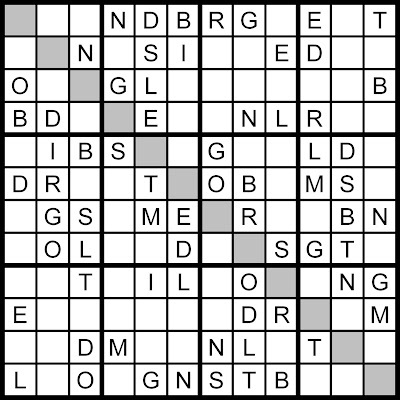 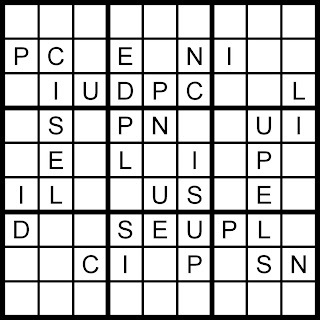 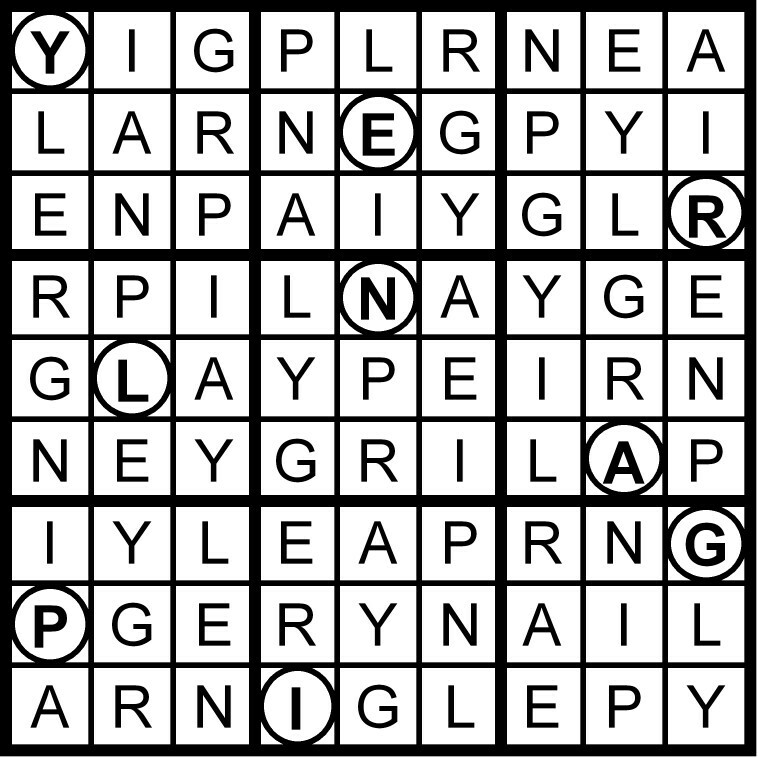 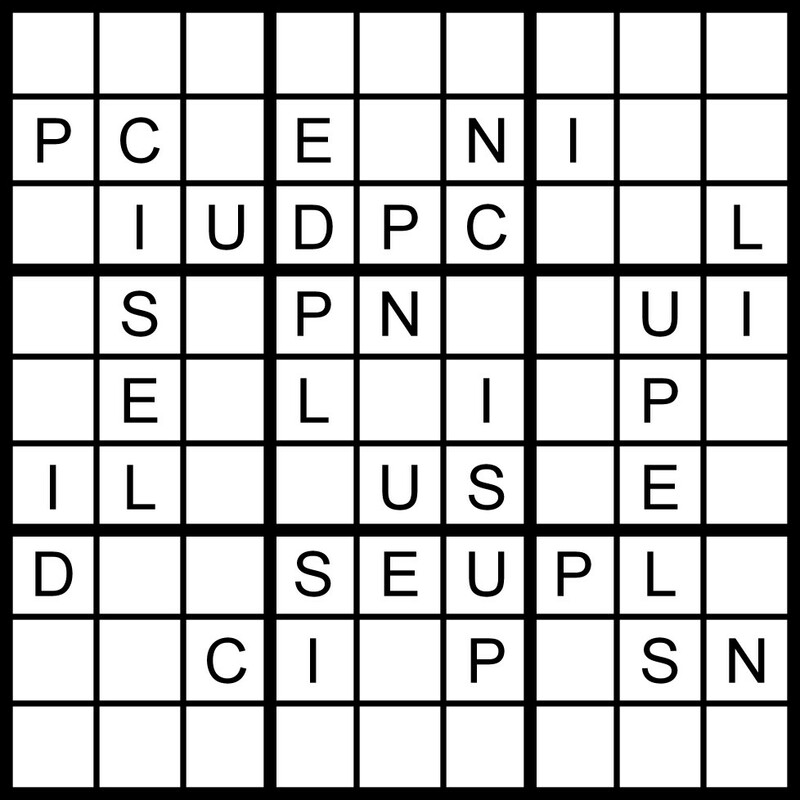 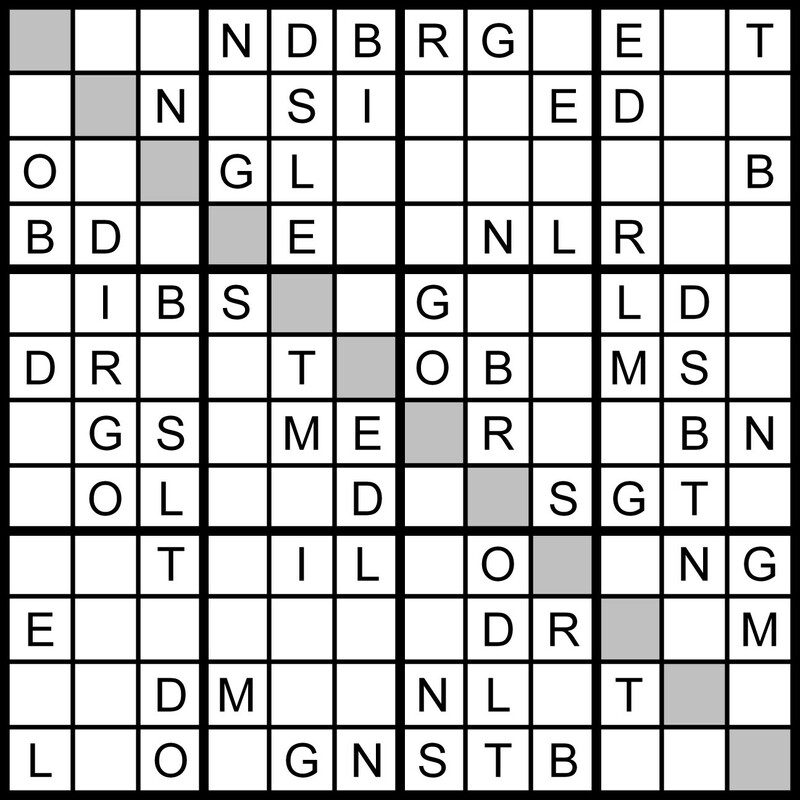 Today’s 9x9 Classic Word Sudoku puzzle is based on the word INSCULPED. 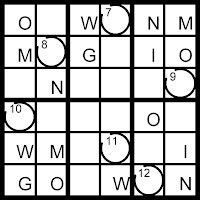 A President of the United States was born on this day in 1822. 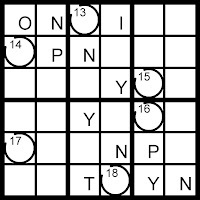 He was 46 when he was inducted into office as the 18th President. 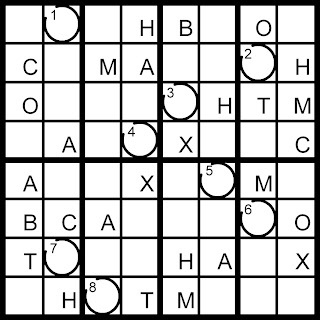 Yesterday’s Hidden Word Sudoku puzzle was based on the anagram SIX OCTANE. A President of the United States was born on this day in 1822. 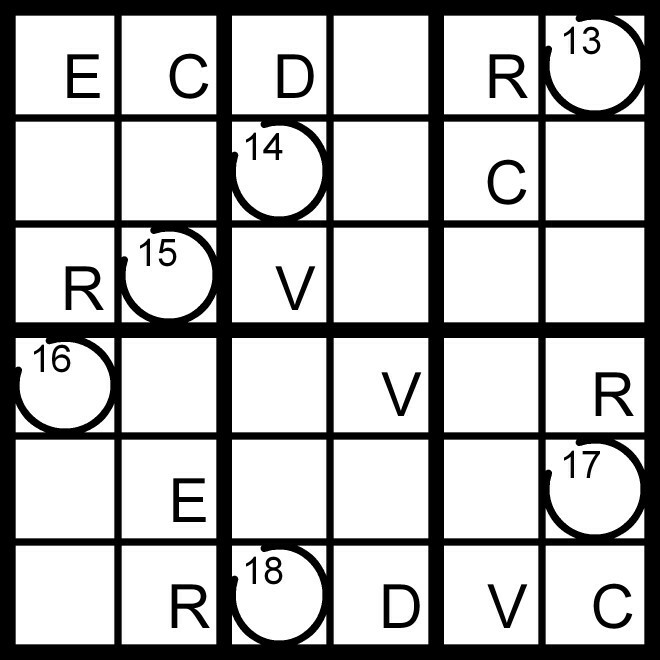 He was 46 when he was inducted into office as the 18th President. 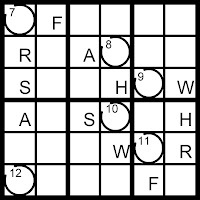 Solve the Word Sudoku puzzles below to determine this President’s name and place of birth. 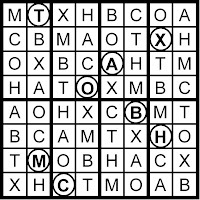 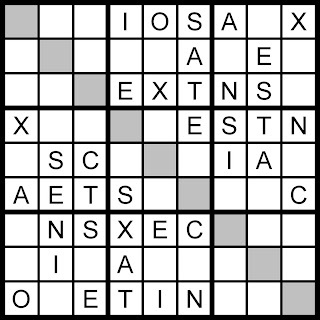 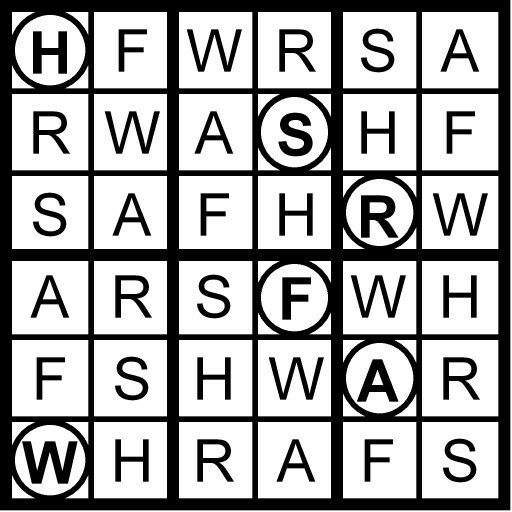 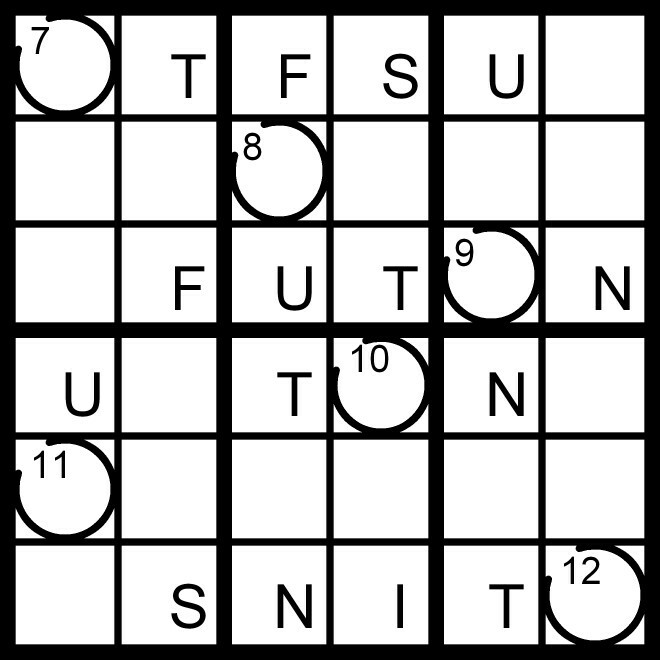 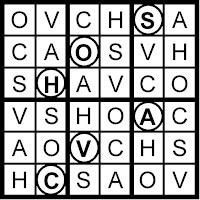 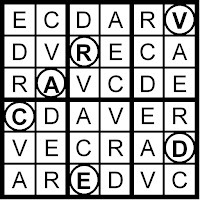 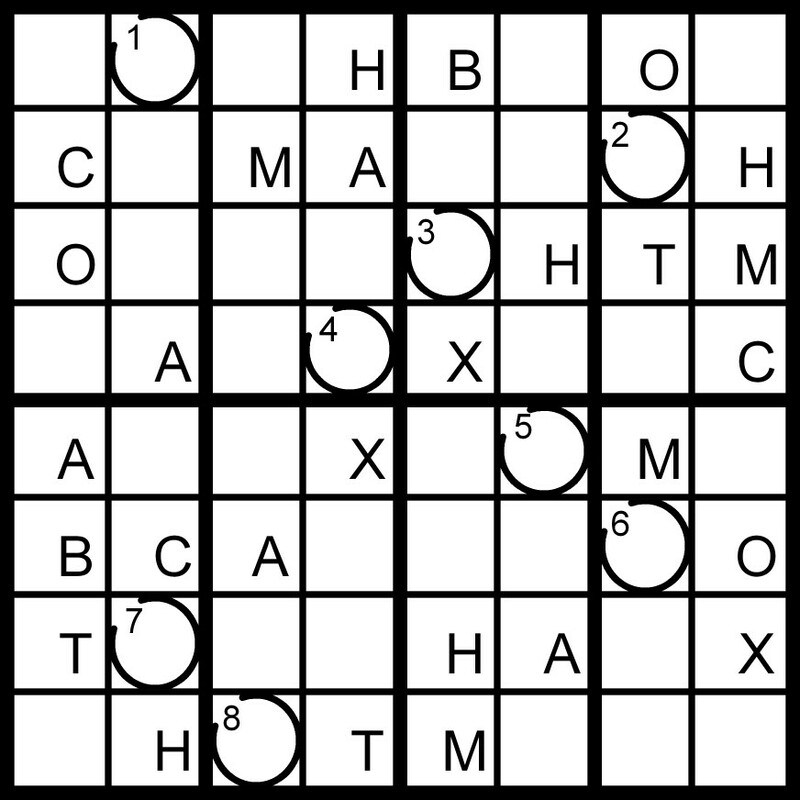 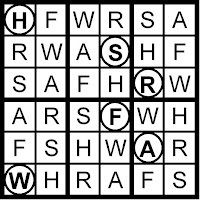 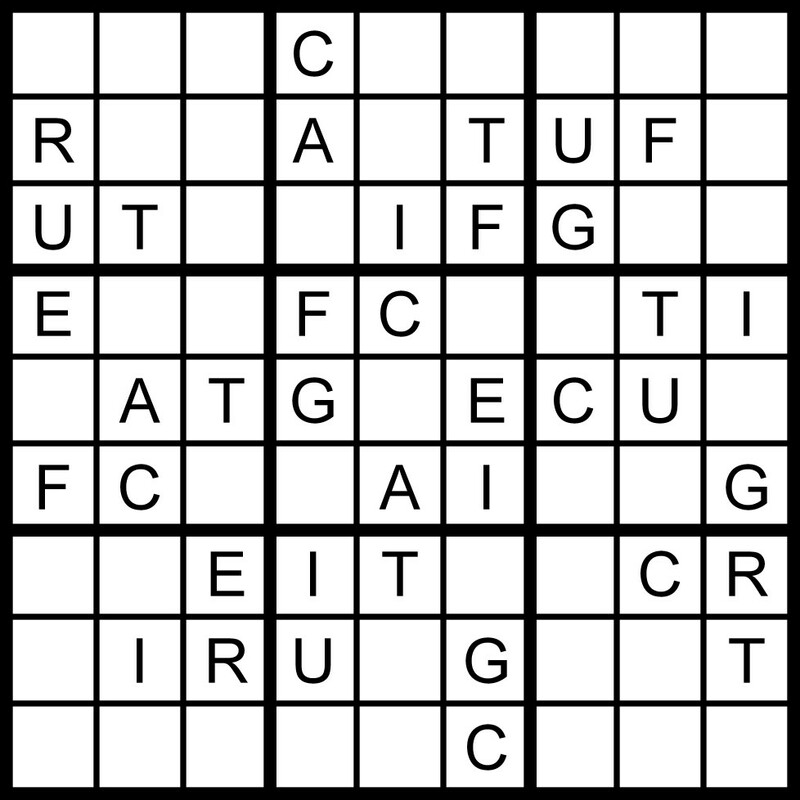 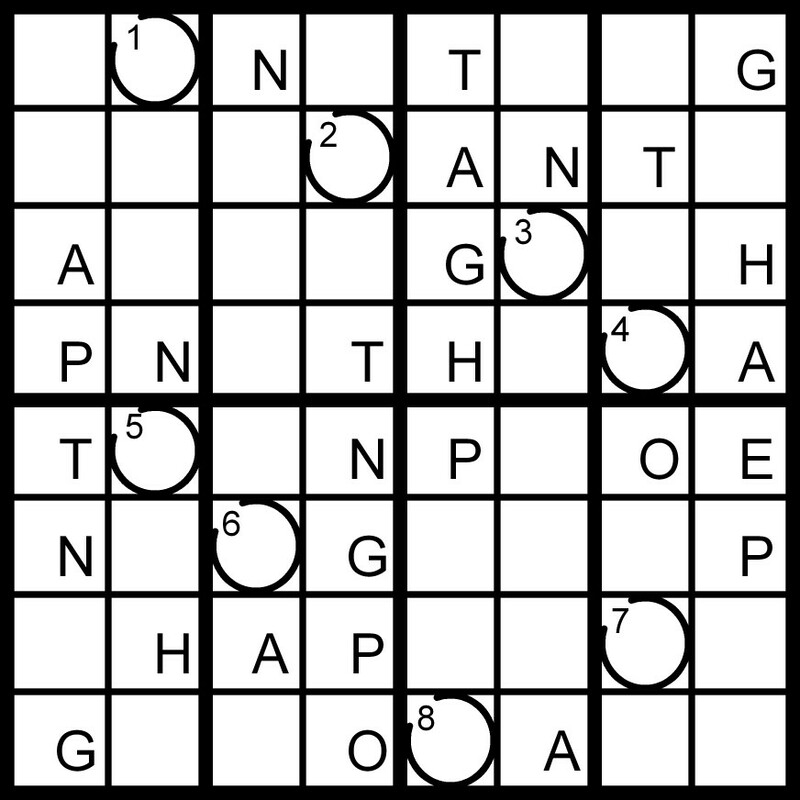 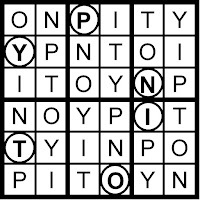 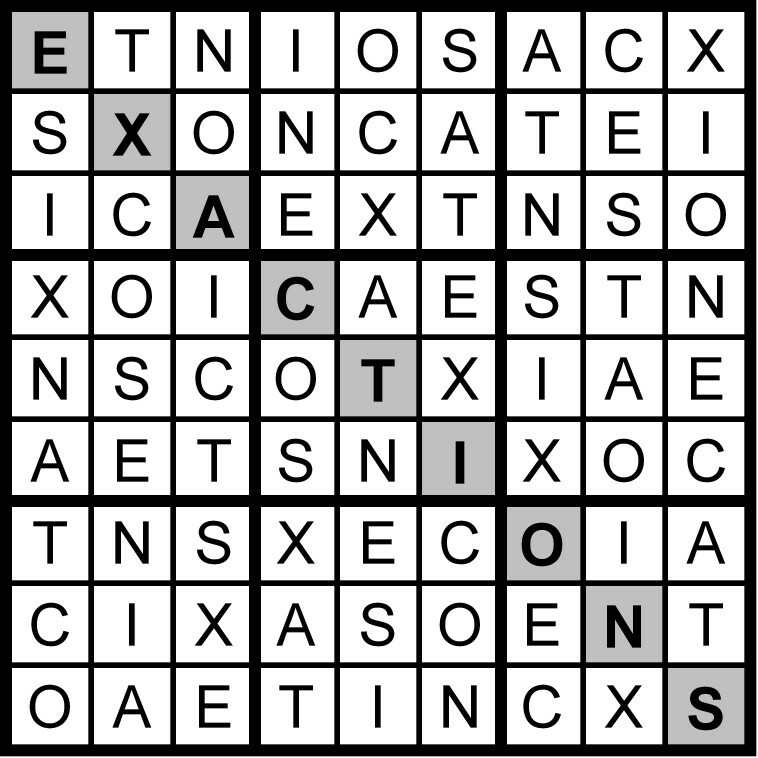 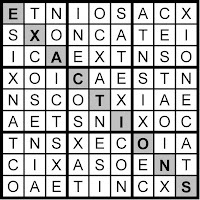 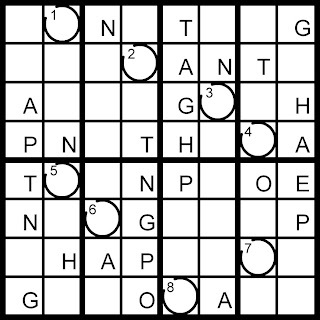 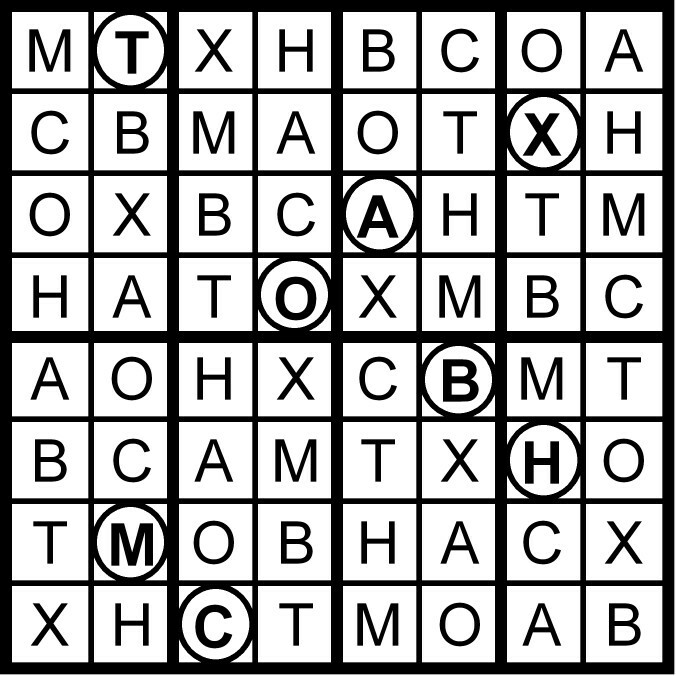 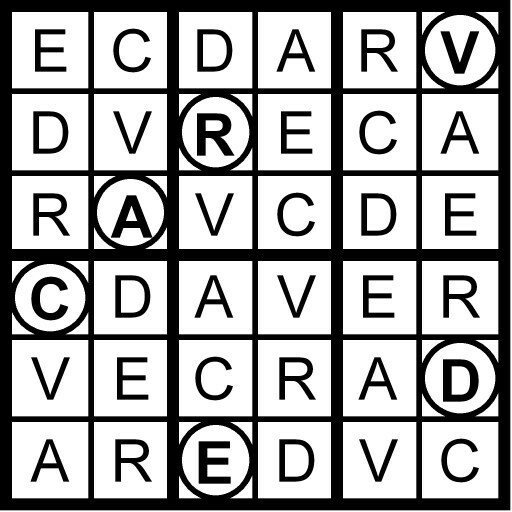 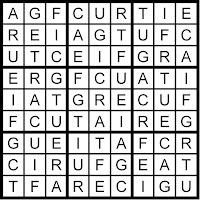 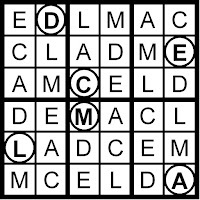 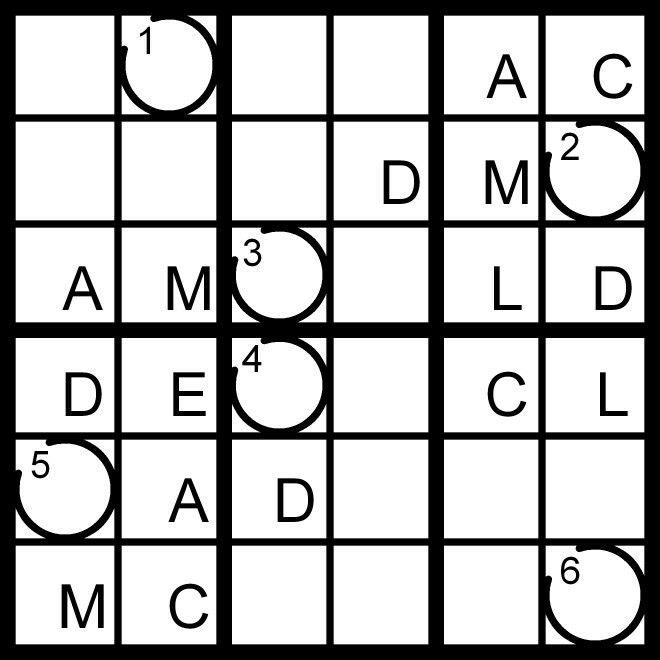 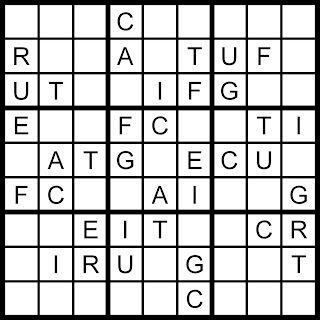 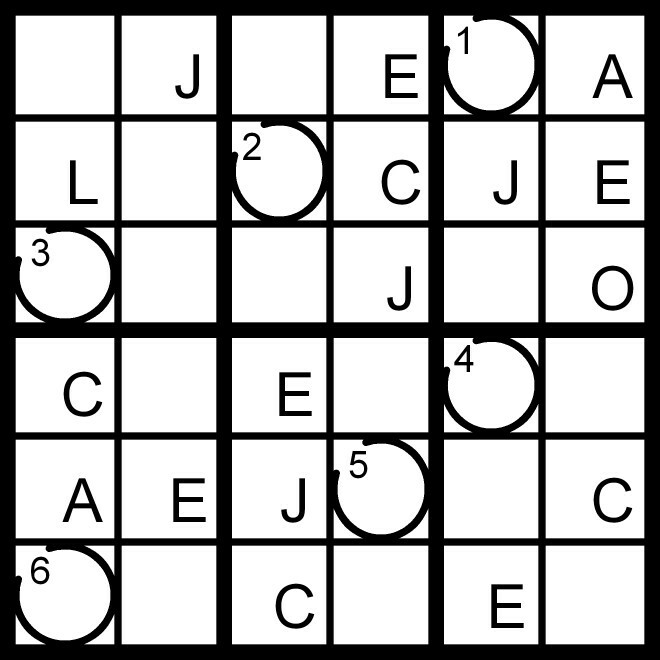 Today’s 9x9 Hidden Word Sudoku puzzle is based on letters in the anagram SIX OCTANE. 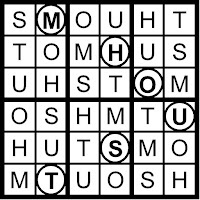 Yesterday’s Classic Word Sudoku puzzle was based on the word GOLDSMITH. 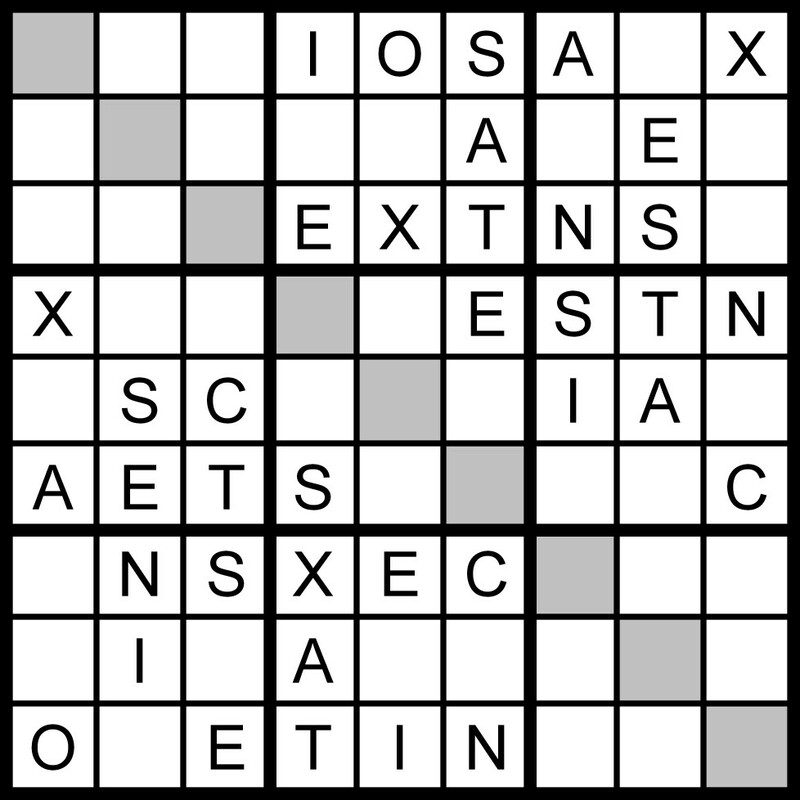 Today’s 9x9 Classic Word Sudoku puzzle is based on the word GOLDSMITH. 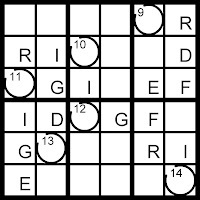 Yesterday’s Classic Word Sudoku puzzle was based on the words FRUIT CAGE. 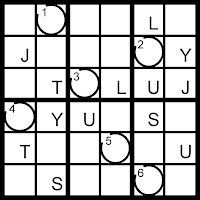 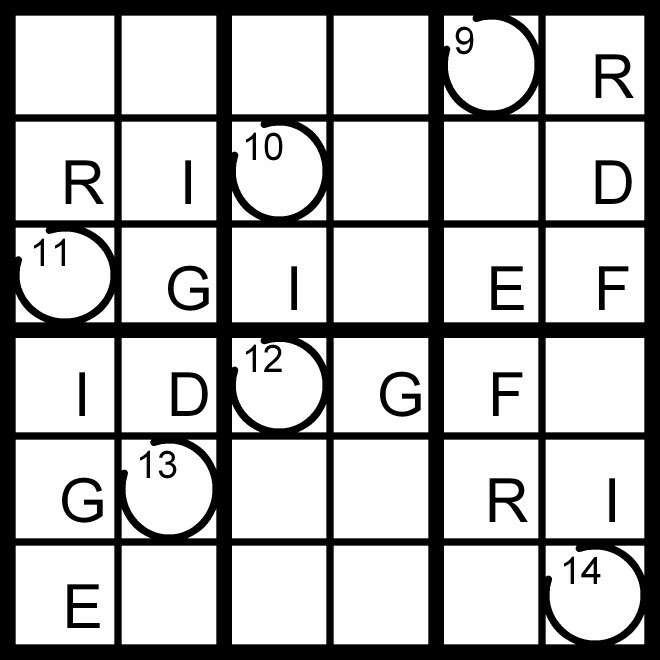 Today’s 9x9 Classic Word Sudoku puzzle is based on the words FRUIT CAGE. 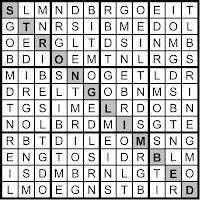 Yesterday’s Sunday Challenge Hidden Word Sudoku puzzle was based on the letters in the anagram GIRLS MET BOND. 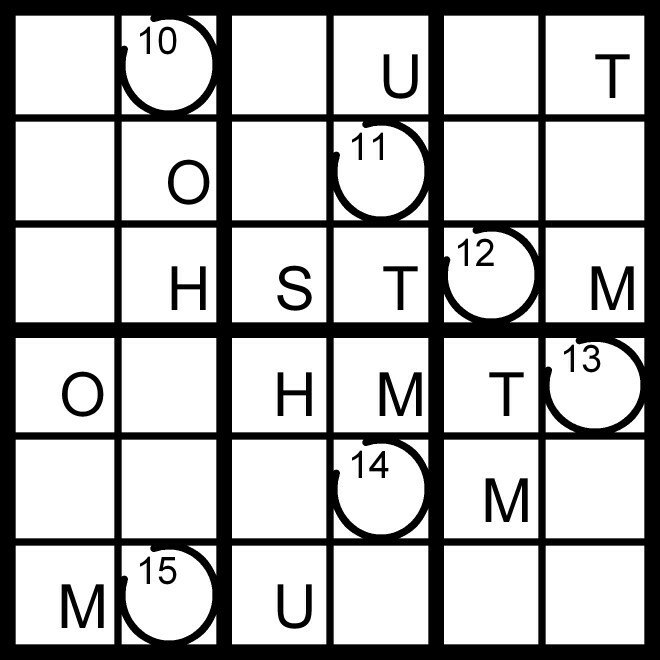 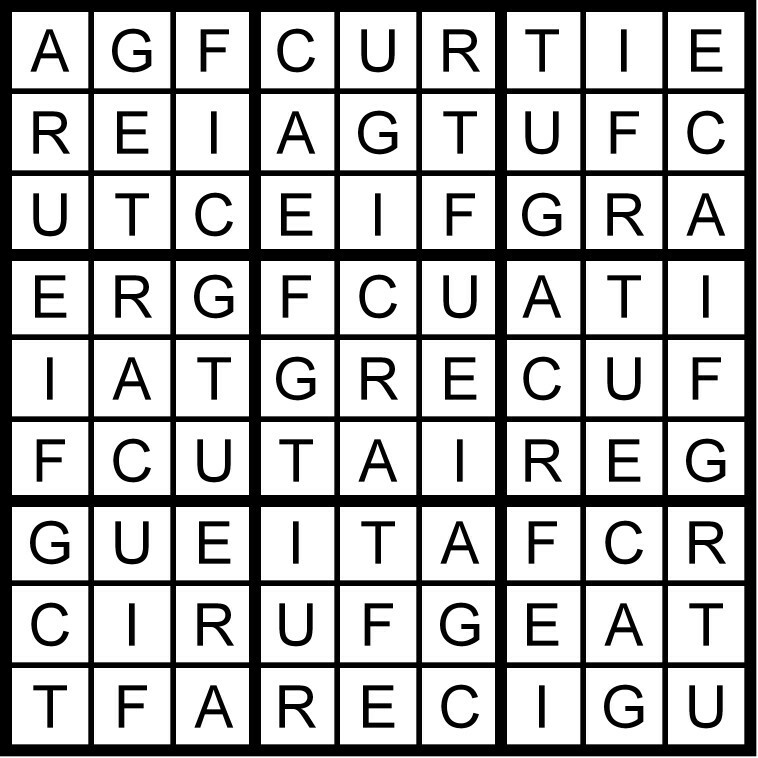 Today’s 12x12 Hidden Word Sudoku puzzle is based on the letters in the anagram GIRLS MET BOND. 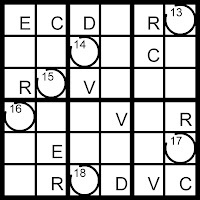 A President of the United States was born on this day in 1791. 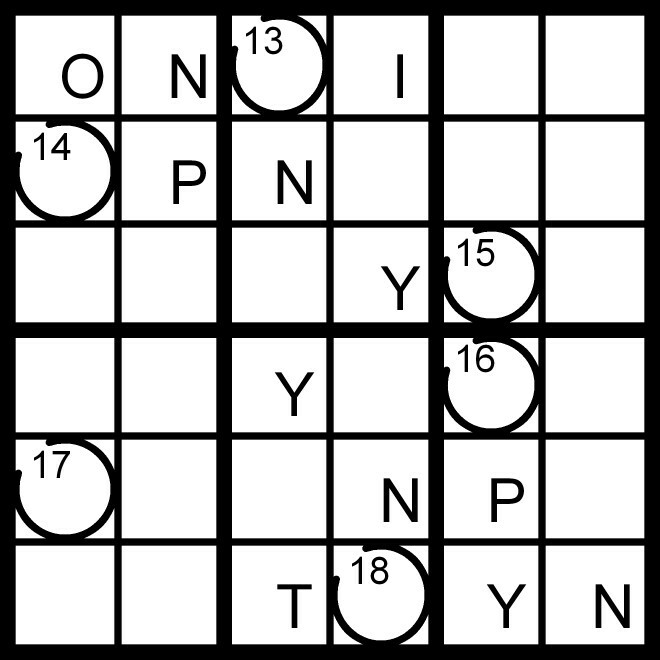 He was 65 when he was inducted into office as the 15th President.